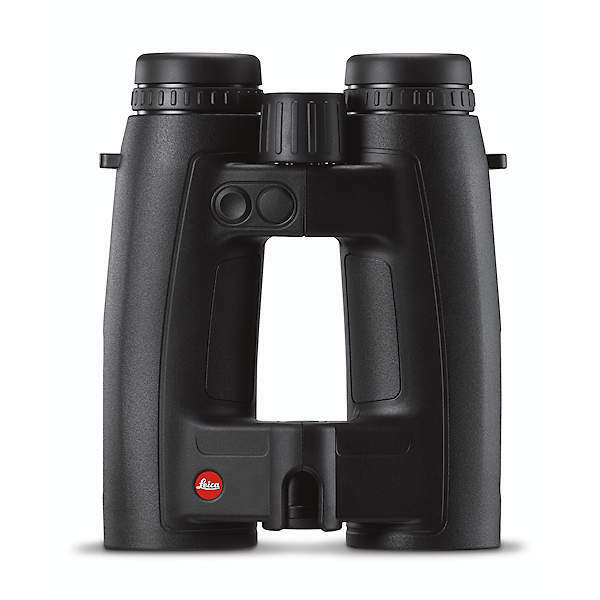 The Leica Geovid 10x42 HD-B 3000 Binocular Rangefinders allow range measurements of reflective targets up to 3,000 yards (2750m). 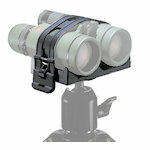 The "B" means that the binocular rangefinder is capable of ballistic ranging in three different formats: holdover, click adjustment, and equivalent horizontal ranging (EHR). All measurements incorporate temperature, barometric pressure, and angle of elevation to compute the precise aiming solution. In addition to preprogrammed ballistic settings, users can also download the Leica ballistics calculator and load their personal load and caliber parameters to the HD-B 3000 on a microSD card (not included). The red LED readouts are yard/meter switchable. Of course, the optics are exactly what you would expect from Leica. Starting with the Perger-Porro prisms and exotic lens glass, the HD-B optics deliver bright, true color images. These are enhanced by a system of baffles and light traps in the light path to suppress internal ambient light to deliver a sharp, high-contrast view. Lenses are fully multi-coated with Leica's HDC coatings and external lenses also have AquaDura water- and scratch-resistant coating. Field of view is a super-wide 374' at 1,000 yards. 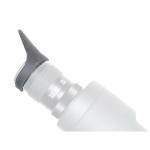 The eyecups are twist-up with 4 click stops to get your eyes to the proper eye relief point for your eyes. Field of View: 374 ft. at 1000 yds. Product Weight (oz): 33.3 oz. Dimensions: 4.9 x 7.0 x 2.8 in.